For a limited time, you can save 75% off of 1-year and 6-month memberships with the code SAVE75. Don't miss out on this opportunity! Last September, I started producing how-to videos for OSTraining on how to build Joomla extensions. 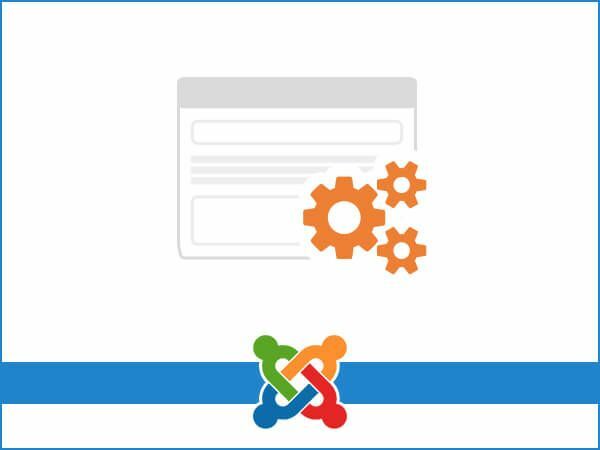 The first video series was How to Develop Joomla Modules, published in September 2016. That was followed by How to Develop Joomla Plugins, published in November 2016. This spring I produced the first part in a 2-part course on building Joomla components, How to Build Joomla Components, Part 1: The Administrator. Today, I am pleased to announce the release of part 2, How to Build Joomla components, Part 2: The Frontend. 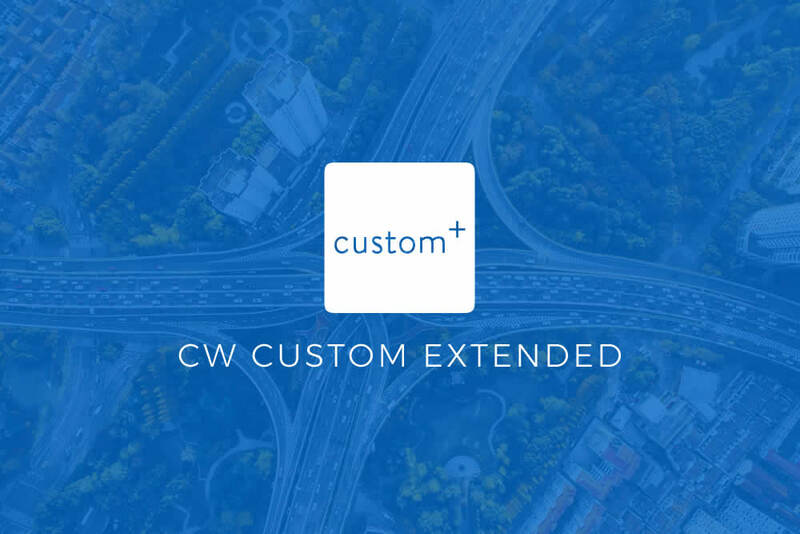 Read more: Introducing CW Custom Extended! 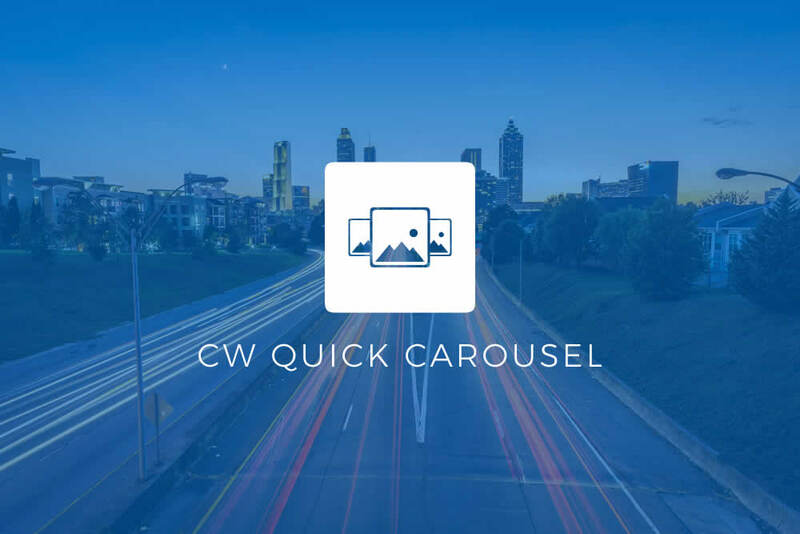 Read more: Introducing CW Quick Carousel!